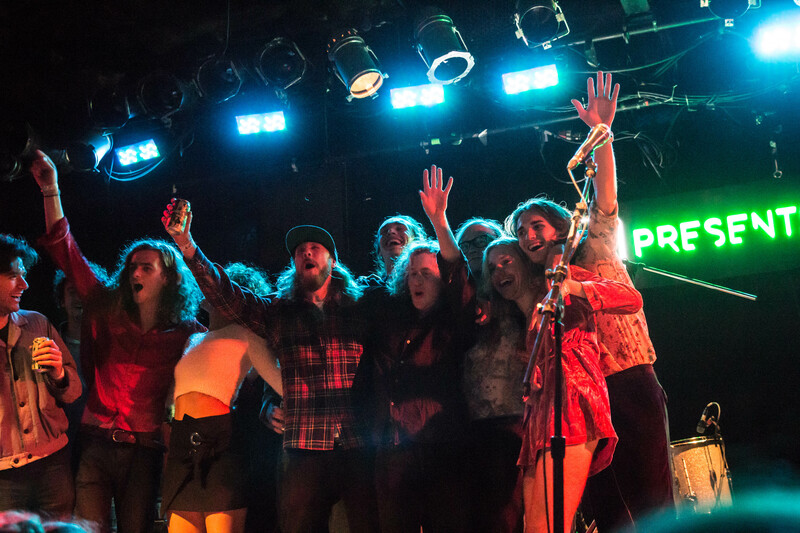 Blackout Wednesday brought BBC Presents through Bottom Lounge boasting a killer lineup! 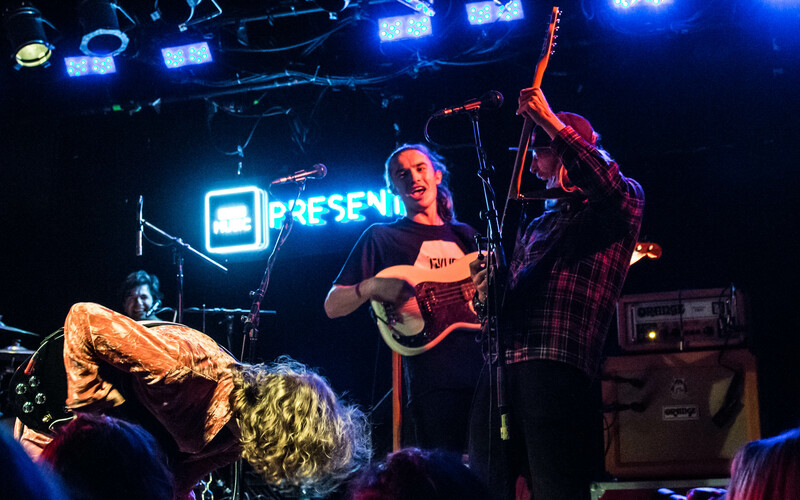 We made it in time for Spring King and Sundara Karma who helped fans to let loose and kick off the holiday weekend. Spring King not only played a setlist brimming with non-stop rock, but they guys were relaxed on stage and down to have a good time with fans. I love watching shows where the band seems to be having as much fun as the crowd, and that was totally the case with Spring King. Making jabs at each other and enjoying everyone’s company, the guys created a fun, goofy atmosphere in Bottom Lounge. 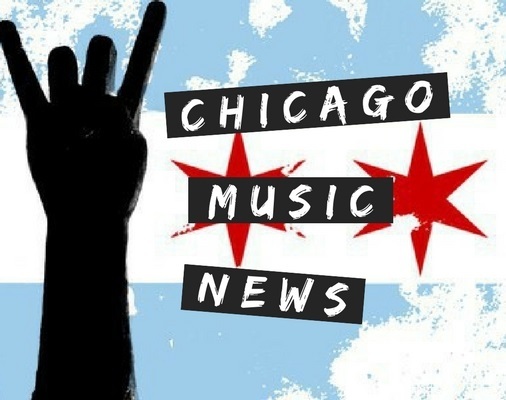 Singer Tarek Musa kindly reminded fans that they were selling t-shirts in the back, saying that any US dollar earned on them tonight would be for beer since it was the last night of the tour and they wanted to make it a wild one. I hadn’t heard much of their music before coming to the show, but I was quickly converted into a fan. These guys have found the perfect formula to make hard rocking songs that you can still dance and sing along too. 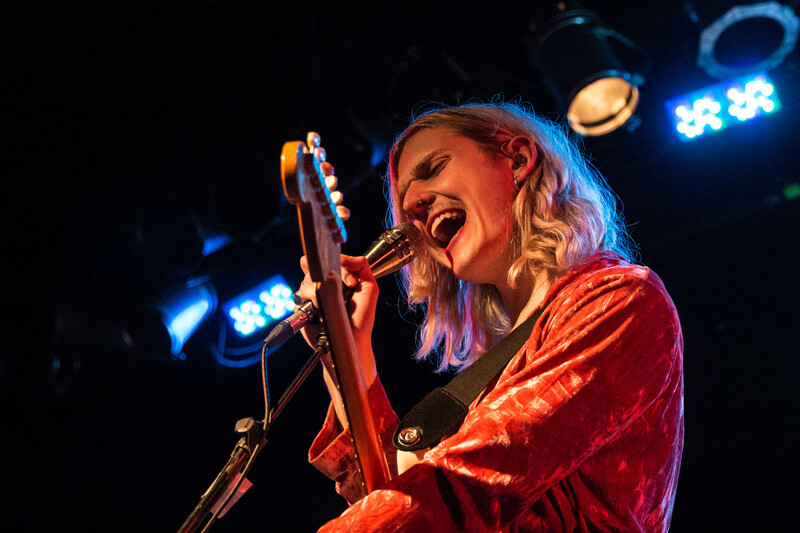 Next up was Sundara Karma who is really starting to burst onto the music scene in the states. Lead singer Oscar Pollock came on stage in the outfit previously donned by both Izzy Bizu and Pete Darlington of Spring King, and let me tell you, he certainly looked better in it than I ever could! The band gives off a nostalgic feel with a modern twist. Their setlist was made up of calmer songs interspersed with more urgent ones, which kept fans on their toes. 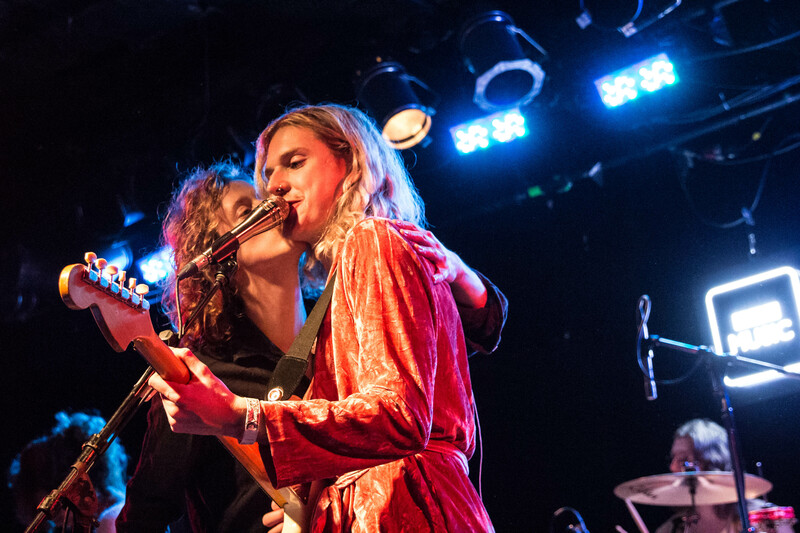 For their final song, everyone on the tour came on stage to join Sundara Karma, and the outpouring of love from the bands and fans was something to behold. I feel so lucky that I was able to catch these groups on the tail end of their tour, and I look forward to seeing where they go next!